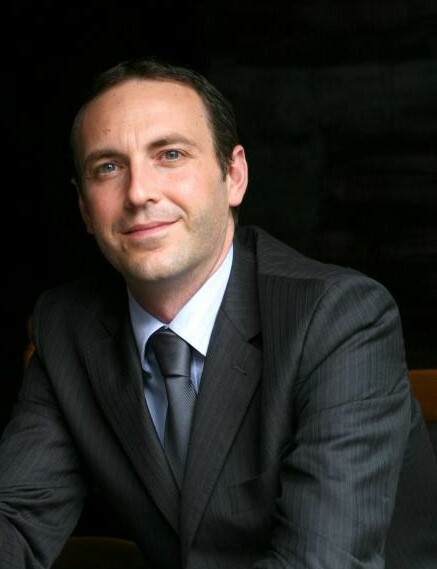 Champagne Castelnau has appointed Olivier Legrand as its new marketing and communications director. Legrand took up his new role at the beginning of the month, joining from Champagne Nicholas Feuillatte where he held a similar role. Legrand will be responsible for building brand awareness and creating a marketing programme based around its new communications and packaging that were launched for the brand’s centenary last year. Next year Castelnau will also open its new headquarters in Reims at Villa Tassigny and Legrand will be heavily involved in that event. Managing director of Champagne Castelnau, Pascal Prudhomme said of Legrand’s appointment: “I am delighted that Olivier Legrand has joined our dynamic team. He brings exactly the right experience and approach to the role, and will play a pivotal part in our goal to sell more than a million bottles in 2020”.